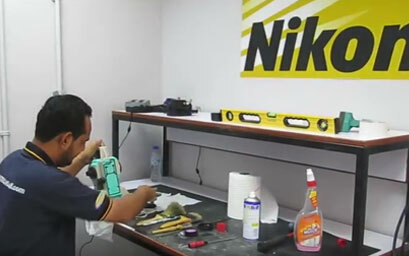 Your Authorized Construction Technology Provider. 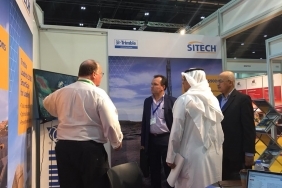 SITECH Gulf was formed in 2012 as a part of the Mohamed Abdulrahman Al-Bahar group of companies to assist its valued customers in implementing the productivity gains of machine control and other technologies. 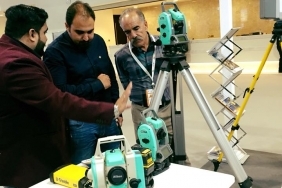 With offices in the U.A.E., Oman, Qatar, Bahrain and Kuwait SITECH Gulf is by far the market leader in introducing and supporting construction technology in the region. 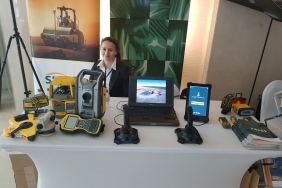 Today SITECH Gulf has the complete Trimble Civil Engineering and Construction portfolio of products including 2D and 3D Machine Control, Marine Systems, Site Positioning Systems including GPS and Total Stations, Asset Management Systems, Loadrite Weighing Systems, Drone Solutions, and Trimble Lifting Solutions (formerly Load Systems International (LSI) – Robway) and Trimble Software Solutions. 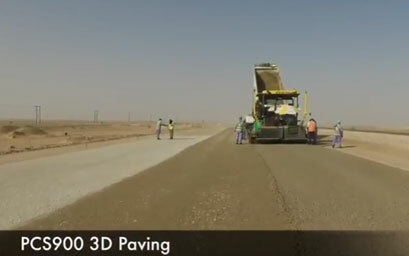 Trimble® Site Positioning Systems are designed to provide contractors with state-of-the-art construction positioning solutions. 2D Machine Control gives you precise vertical guidance necessary to achieve tight tolerances and a smooth finished grade. 2019 © SITECH Gulf. All Rights Reserved.